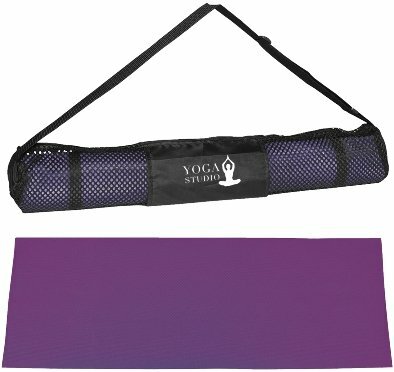 Above left to right are the Purple and Pink Printed Yoga Carry Bag Mats. Above left to right are the Lime Green and Blue Printed Yoga Carry Bag Mats. For non standard colors w/ Pantone Color Match add $55.00 per color, not guaranteed.